Adipic acid, also known as hexanedioic acid, is produced from a mixture of cyclohexanol and cyclohexanone with air or nitric acid. In medicine, Adipic Acid has been incorporated into controlled-release formulation matrix tablets to obtain pH-independent release for both weakly basic and weakly acidic drugs. Also known as L-Ascorbic Acid or Vitamin C. Ascorbic acid is a naturally occurring organic compound with antioxidant properties. 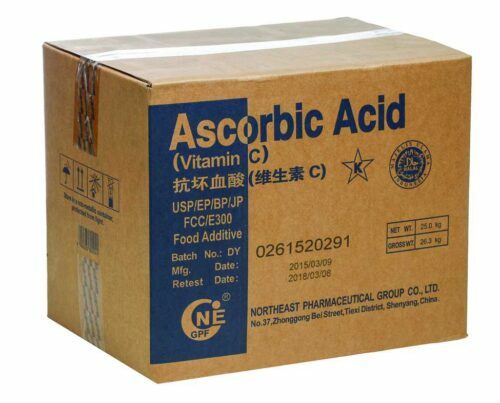 Ascorbic acid is one form of vitamin C. It dissolves well in water to make a mildly acidic solution. In pharmaceutical ascorbic acid is used to create Vitamin C supplements. Caffeine occurs naturally in many plants, including coffee beans, tea leaves and cocoa nuts. Caffeine is one of the oldest forms of stimuli known to the world. Caffeine is used in combination with ergotamine for the treatment of migraine or cluster headaches or with certain pain relievers, such as aspirin or aspirin and acetaminophen. Caffeine is also used in combination with an antihistamine to overcome the drowsiness caused by the antihistamine. Calcium Ascorbate is the calcium salt of ascorbic acid. Calcium Ascorbate is a form of vitamin C that can be used to prevent or treat low levels of vitamin C in people that do not get enough of this vitamin from their diets. 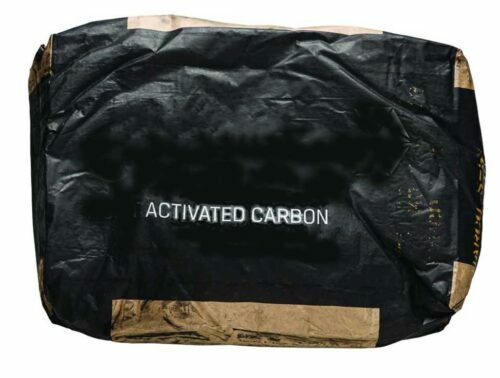 Also known as activated carbon or activated charcoal, carbon activated is a material produced from carbonaceous source materials, such as coal, coconuts, nutshells, peat, wood and lignite. Activated carbon is used in the pharmaceutical industry primarily as an adsorbent to remove pollutants during the drug manufacturing process. Packaging: 15 kg & 50 lb. bags. Citric acid is a natural preservative which is present in citrus fruits. In the pharmaceutical industry, citric acid is widely used as a flavoring and stabilizing agent in pharmaceutical preparations. It is used to enhance fruit flavors and to import a desirable tart taste that helps mask medicinal flavors. Citric acid is used in syrups, elixirs, or combined with bicarbonates or carbonates in antacids and dentifrices. The effervescence effect improves palatability and can greatly improve the solubility of co-constituents. 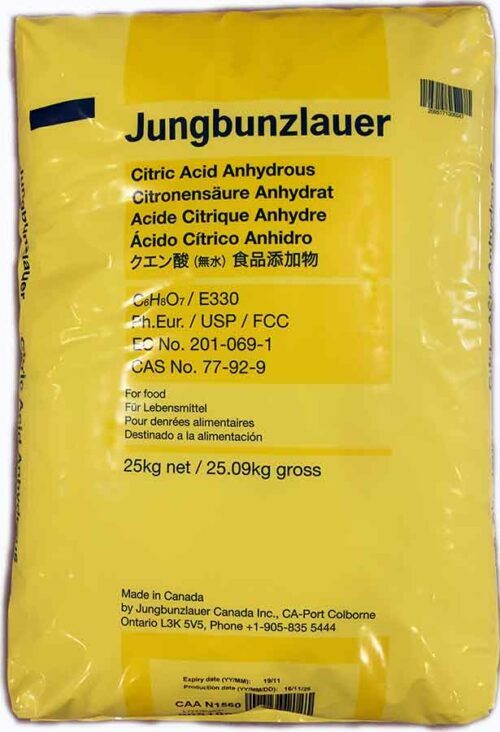 Citric acid helps maintain stability of the active ingredients by buffering aqueous solutions, sequestering trace metals and assisting in the dispersion of suspensions. 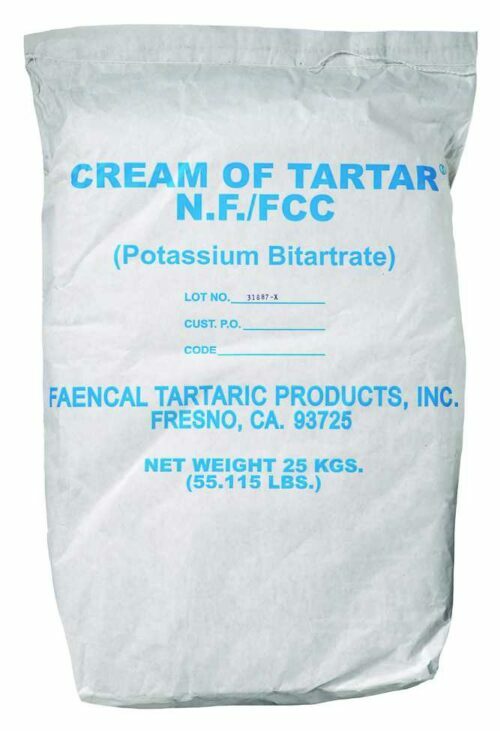 Also known as Potassium Bitartrate or Potassium Acid Tartrate; Cream of Tartar is a white crystal or powder and a byproduct of the winemaking process as it forms inside wine barrels during fermentation. It comes from tartaric acid, a naturally occurring substance in grapes and some other tart fruits. In the pharmaceutical industry, cream of tartar is used as a diuretic and a laxative besides being used extensively in the manufacture of toothpaste. Also known as Vitamin B12, Cyanocobalamin is a man-made form of vitamin B12 used to prevent and treat low blood levels of this vitamin, which can lead to health conditions such as low red blood cells (anemia) stomach/intestine problems and the permanent nerve damage. All vitamin B12 compounds contain the cobalt atom in its trivalent state. There are at least three active forms: cyanocobalamin, hydroxocobalamin and nitro cobalamin. Vitamin B12 is a component of a coenzyme which takes part in the shift of carboxyl groups within molecules. As such it has an influence on nucleic acid syntheses, fat metabolism, conversion of carbohydrate to fat and metabolism of glycine, serine, methionine and chlorine. The cobalt gives this water-soluble vitamin its red color. Fumaric acid is a common food acidulant included in many processed foods to keep them stable and to add tartness. Fumaric acid occurs naturally in fumitory, bolete mushrooms, lichen and Iceland moss. 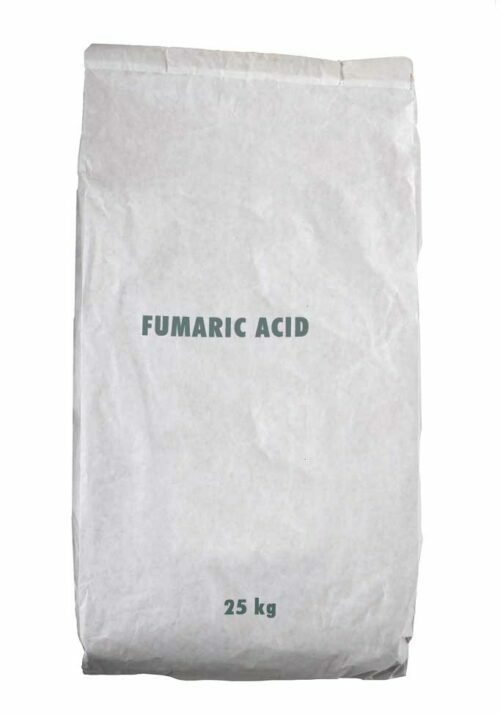 Fumaric Acid is used in oral pharmaceutical formulations and has been used clinically in the treatment of psoriasis. 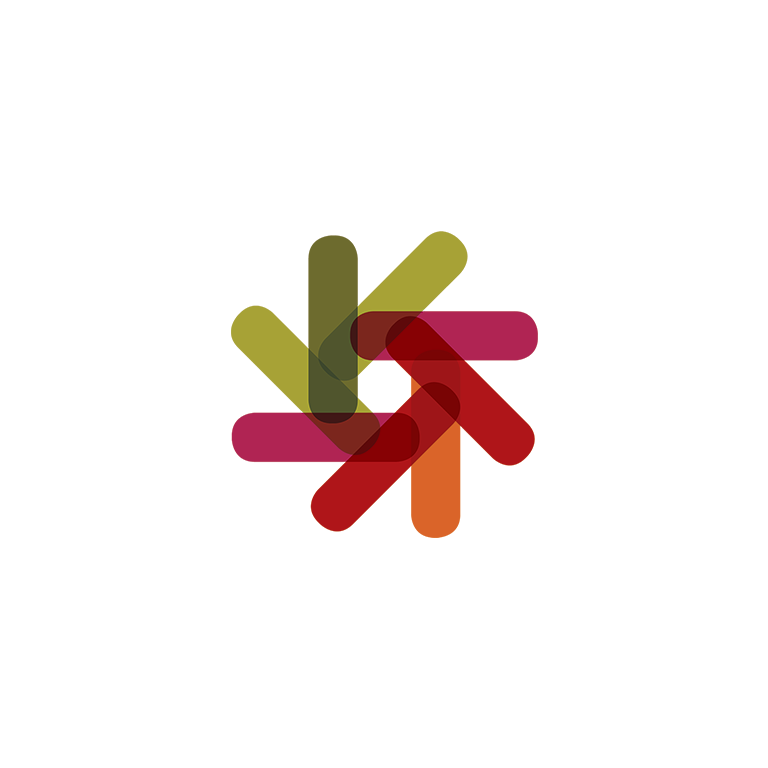 Also known as Cream of Tartar or Potassium Acid Tartrate; Potassium bitartrate is a white crystal or powder and a byproduct of the winemaking process as it forms inside wine barrels during fermentation. It comes from tartaric acid, a naturally occurring substance in grapes and some other tart fruits. In the pharmaceutical industry, it is used as a diuretic and a laxative, besides being used extensively in the manufacture of teeth whitening products and tooth paste. Also known as tri potassium citrate, potassium citrate is the potassium salt of citric acid, an organic acid naturally found in citrus fruit. It is a natural preservative and is also used to add an acidic (sour) taste to foods and soft drinks. In medicine Potassium Citrate is used in the making of antacid. 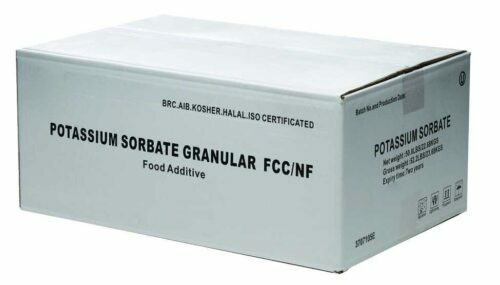 Potassium sorbate is the potassium salt of sorbic acid. It is a white salt that is very soluble in water and primarily used as a food preservative. Potassium sorbate is used in personal care items, such as enriched hair care and skin care products that are at risk of getting contaminated by the growth of fungi and molds, allowing these types of products to be used for a longer period of time. Propylene glycol supports many uses such as connecting and stabilizing insoluble fluids (emulsifier), attracts, holds water and moisture, helps to bind and transport other substances (excipient), reduces the freezing point/increases the boiling point and offers outstanding stability with high flash and point points. Propylene Glycol's main function in pharmaceuticals is to dissolve the active medicines and provide equal distribution of the medicine ingredient in the formulation, so that each pill, liquid dose or cream-based application always contains the exactly prescribed amount of curing agent. Propylene glycol is used in therapeutic drugs and medicines, such as vaccines or cough syrup, vitamins and hormones, antiseptics and local anesthetics. Applications in cosmetics and toiletries include bath and shower soaps, gels face cleansers, deodorants, lipsticks, fragrances, moisturizers, shampoos, conditioners, sunscreen products, mouthwashes, toothpaste and antiseptics. Also known as vitamin B2. Riboflavin is important in the maintenance of many tissues of the body, such as proper development and function of the skin, lining of the digestive track and other parts of the body. It can be found in certain foods such as milk, meat, eggs, nuts, enriched flour and green vegetables. Riboflavin is frequently used in combination with other B vitamins as a dietary supplement to treat deficiency. Also known as Potassium sodium tartrate, Rochelle Salt is an odorless, colorless to white crystalline with a salty taste. It is the double salt of tartaric acid. In pharmacology it is has been used medicinally as a mild purgative, often in the form of Seidlitz powders. Packaging: 25 kg bag, 50 kg drum. Also known as Sodium Carbonate or Calcined Soda. 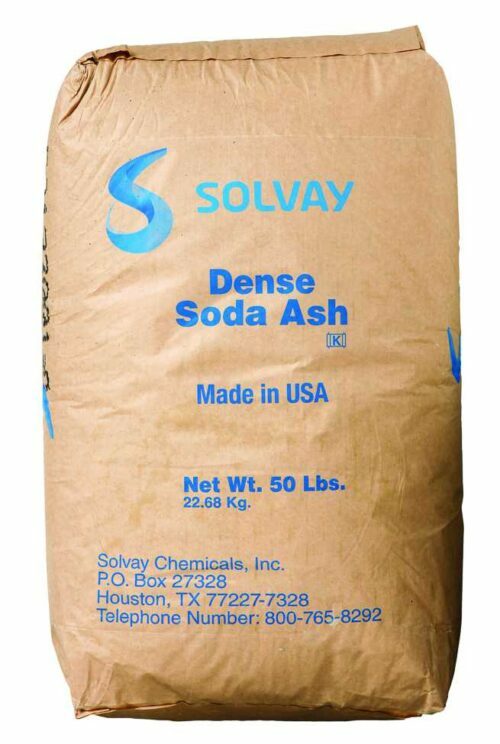 Soda Ash is the sodium salt of Carbonic Acid and is well known as an everyday water softener. Also used in detergents, soaps and cleaning preparations.